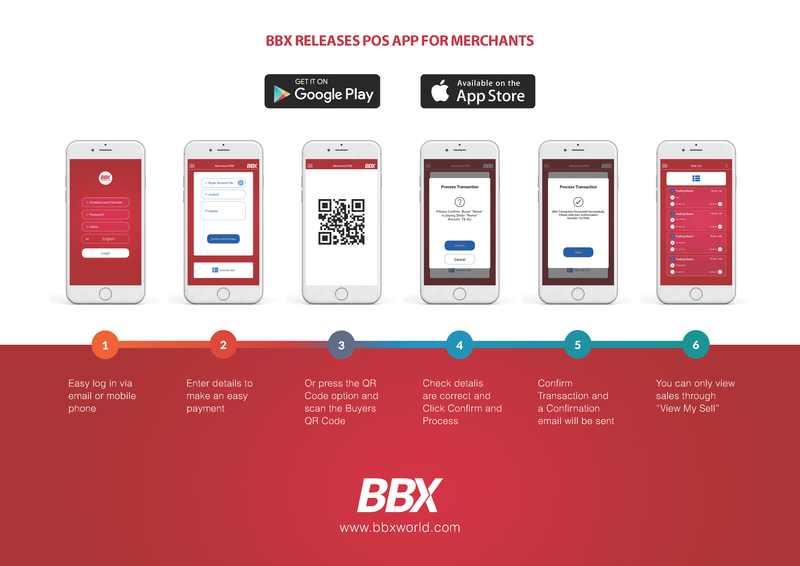 This new technology replaces all previous trading apps (excluding our POS App – for express merchants as noted below) and is set to offer a trading experience like no other! 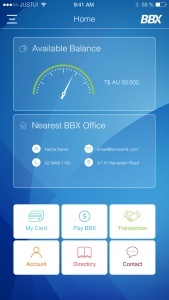 See how we can help your business more from this link. 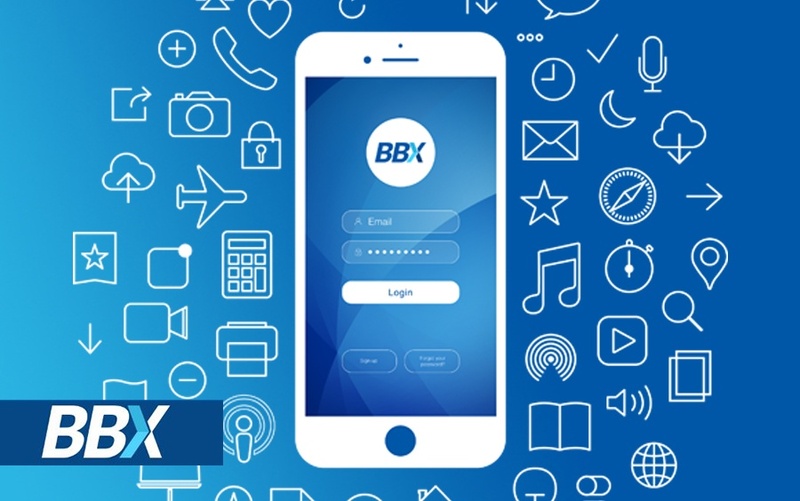 Easy and smart keyword search to help locate BBX buying opportunities fast! 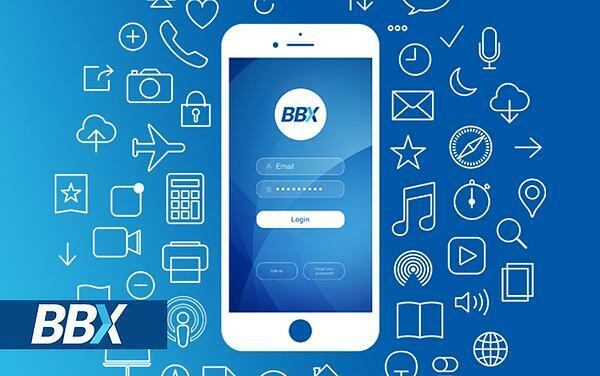 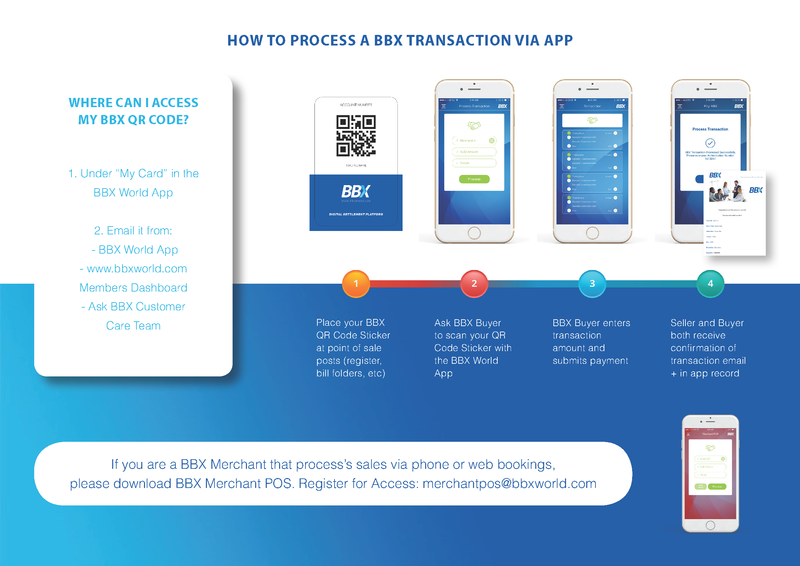 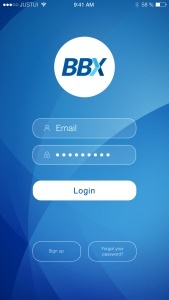 With a focus on the customer experience, we will be enhancing the BBX World App monthly. 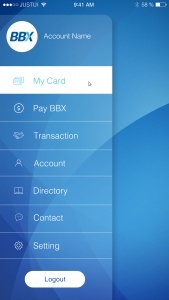 if you include this email in your proportion email, most recent content will be posted directly into the group.